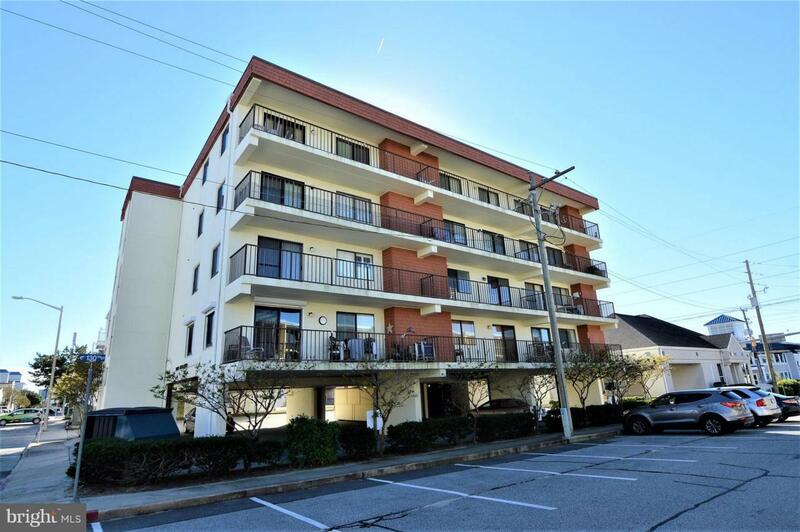 Wonderful North Ocean City first-floor condo features an end-unit location, providing extra windows and more natural light. 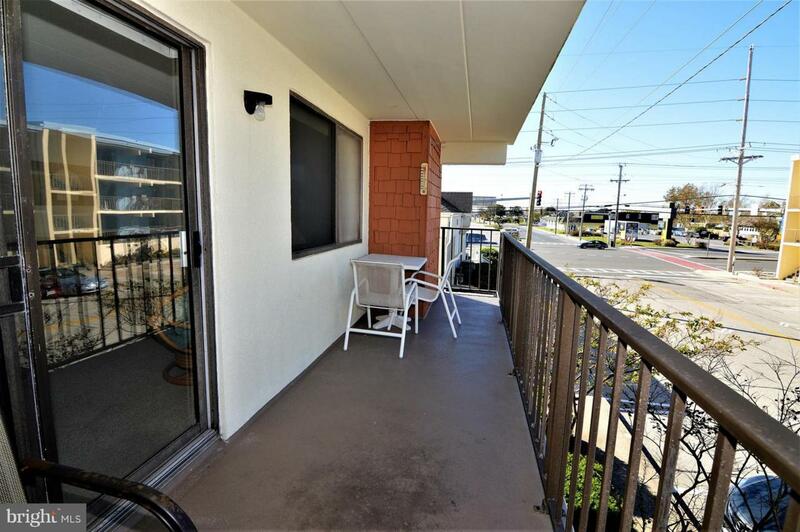 This beach home is the perfect starter condo for someone in need of a two-bedroom property. 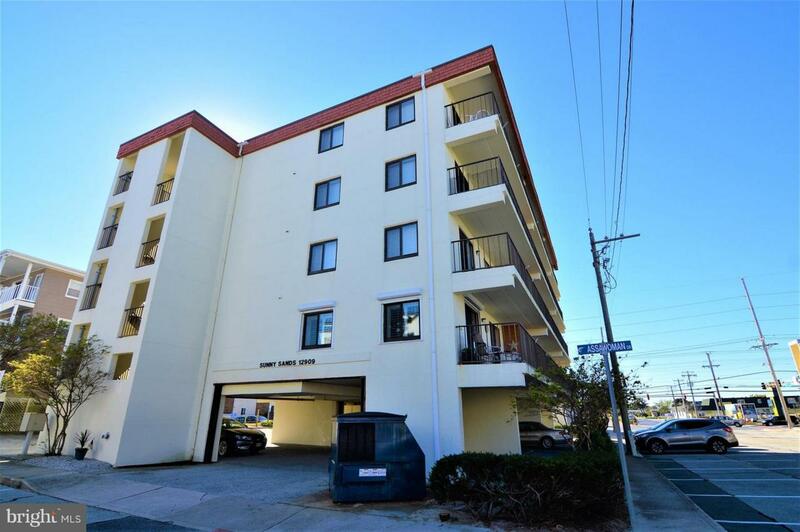 Move-in ready, and located in a great Association. Building has an elevator, parking, and private storage. 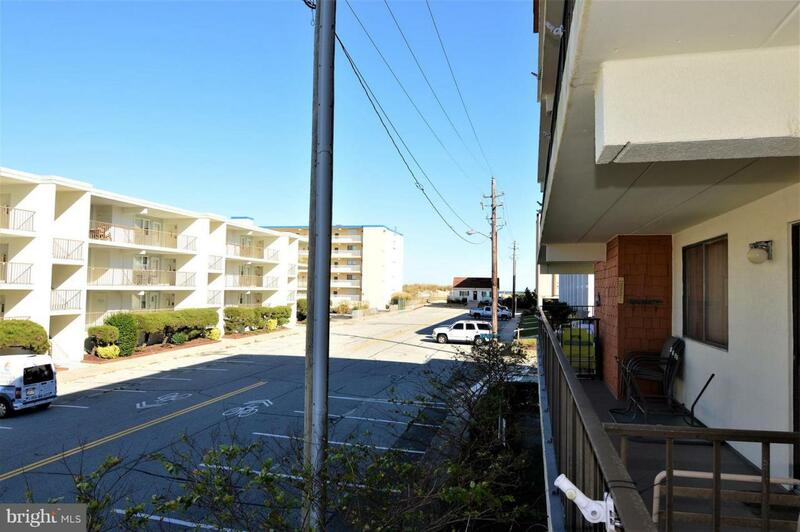 Located only a half-block from the beach, you have easy access to grocery, restuarants, crab-houses, and so much more directly across Coastal Highway on 130th street. Exclusions Canvas Art-Work On Walls Belongs To Listing Agent Will Be Excluded With Sale.